Being generous is a big part of who we are. One of the ways that we outwork this is by offering our design service at no cost to help Operation Orphan with their brand and marketing. 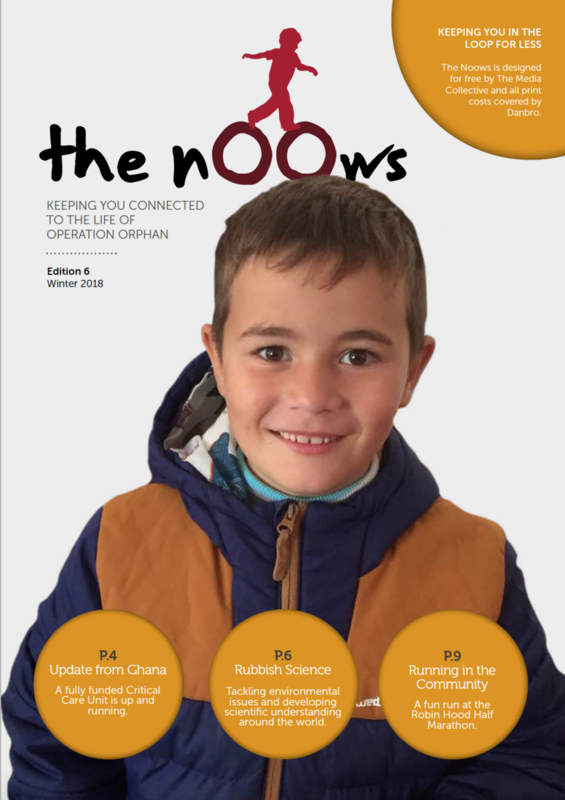 Issue 6 of The Noows is now available. In this issue, we get an update from Ghana, an introduction to the newest project Rubbish Science, and so much more. If you get the time, please have a read. The work that they do is truly amazing.